The Kids Are Gone. Now What? You’ve raised a beautiful family, and, like most parents, you’re very proud of your children. However, as much as you love your kids, you’re also allowed to be a little excited when they finally leave the house. After all, you’ve probably dedicated much of your time and energy over the past couple of decades to meeting your kids’ needs. Now it’s time to focus on yourself. When you become an empty nester, you regain control over your schedule and your finances that you haven’t had in years. You can finally make plans without worrying about the kids. You no longer have to allocate money toward items for your children. Your first instinct may be to finally indulge in your own goals. You may want to schedule those vacations you’ve been putting off. You might want to finally buy that boat or go through with the home renovation. Those feelings are understandable. However, this is also a great time to focus on your savings efforts and invest in your future. You can use this time and your financial freedom to boost your savings and solidify your financial foundation as you approach retirement. Below are a few tips to help you make the most of this period of time. Implement these steps before you go on a spending spree. Your empty-nester budget is likely to look much different than the budget you used when the kids were in the house. You could spend less on groceries, clothing, dining out and even car costs. You may be able to reduce your insurance premiums, especially for car and life insurance. Examine your budget with a fresh eye, and look for ways to meet your personal objectives while also maximizing your savings rate. Perhaps you could go on a slightly scaled-down vacation, or maybe the home renovation doesn’t have to be done all at once. It’s important that you enjoy life today, but not at the expense of your future. Your final years before retirement are especially important, because they represent your final opportunity to save before you stop working. Fortunately, the IRS gives you the ability to save more money in a tax-advantaged manner as you get closer to retirement. 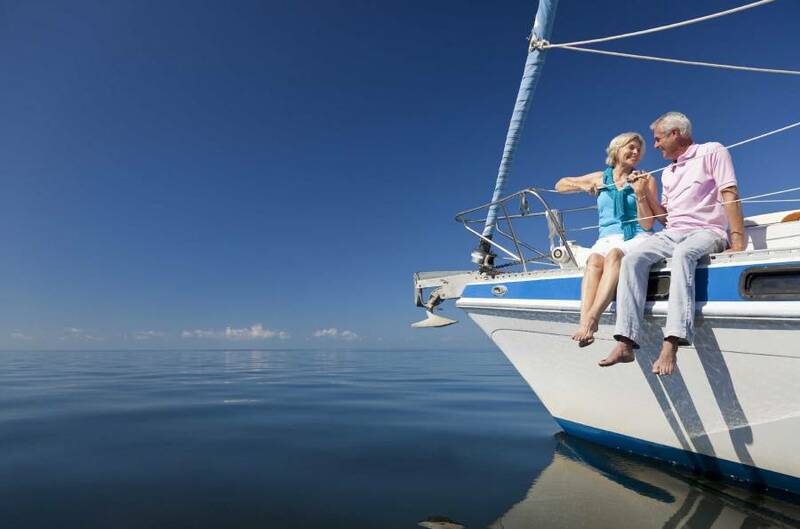 If you are age 50 or older, you can make what are called “catch-up” contributions, which are excess contributions to retirement plans above and beyond the traditional limit. Try to take advantage of these higher contribution limits so you can quickly increase your account balances before you retire. You may need to keep a lean budget to do so, but maximizing your savings rate will help you enjoy a comfortable and stable retirement. Be open with your kids. Of course, just because the kids are out of the house doesn’t mean they’re completely out of your wallet. Many adult children struggle with student loans, a weak job market and many other financial challenges. Your kids could turn to you for help. Be open and honest with them about your financial goals and challenges. Let them know that you may be willing to help, but there are limits to your support. If they understand your challenges, they may be more reluctant to ask for assistance. For more information, contact us at Lighthouse Financial in Rocklin, California. We can help you examine your goals, objectives, needs and challenges, and develop a financial strategy. Let’s connect soon and start the conversation.